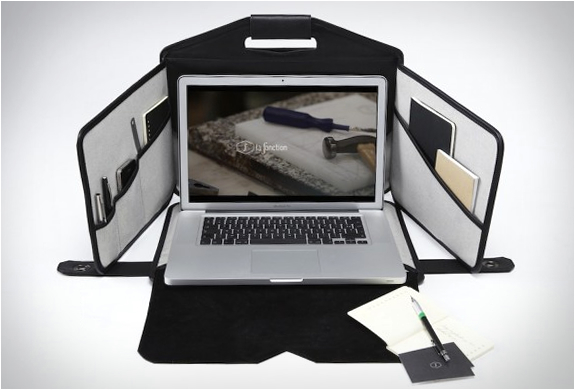 Twelve South keeps suprising us, we had already showed you their Portable Subwoofer, now they give us this amazing macbook case. 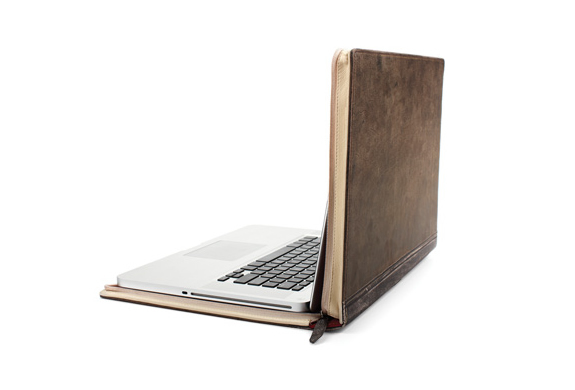 BookBook is a one-of-a-kind, hardback leather case designed exclusively for MacBook and MacBook Pro. 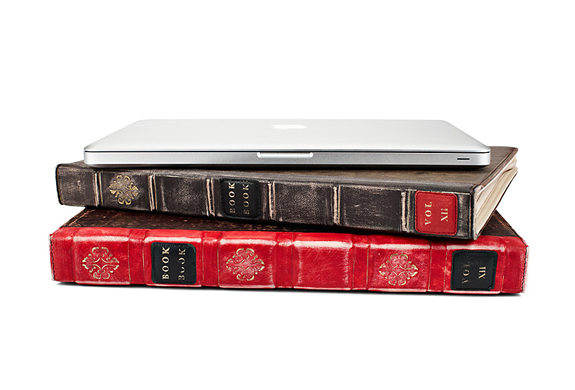 Available in Classic Black or Vibrant Red, BookBook brings three levels of security to your prized Mac. 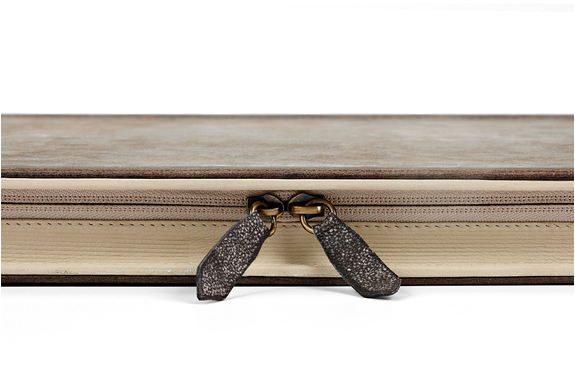 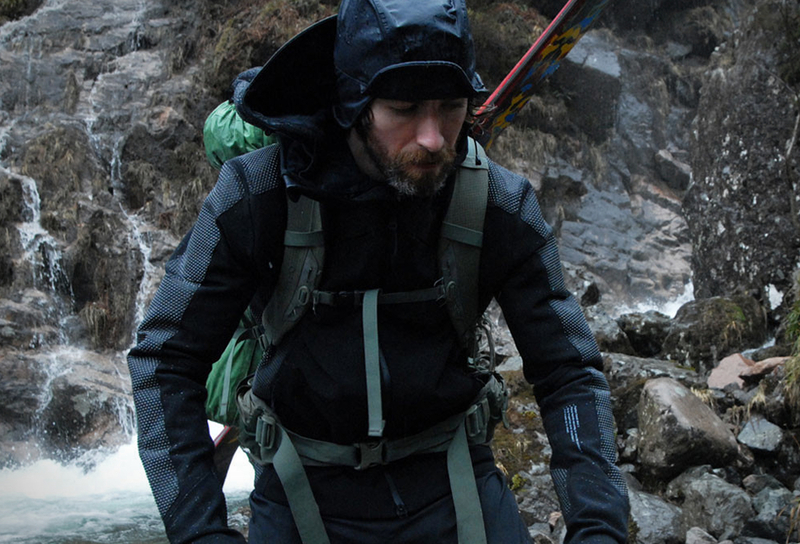 First, the hardback cover and spine provide solid protection from the rigors of the road. 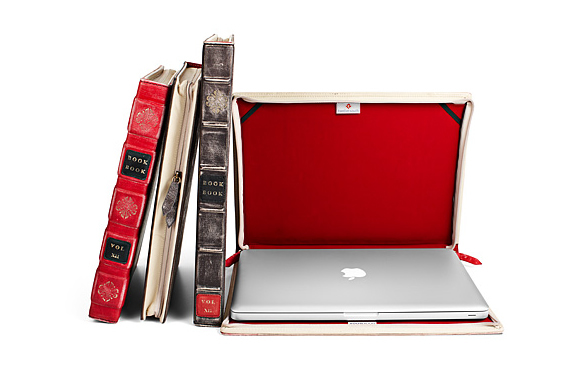 Second, the vintage book design disguises MacBook for superior security. 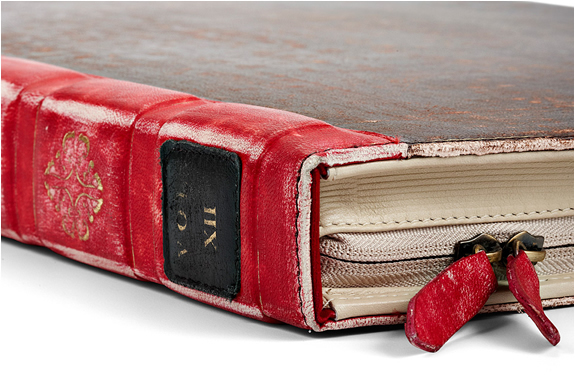 And third, the stylish case protects you from being like everyone else because BookBook is totally original, just like you.